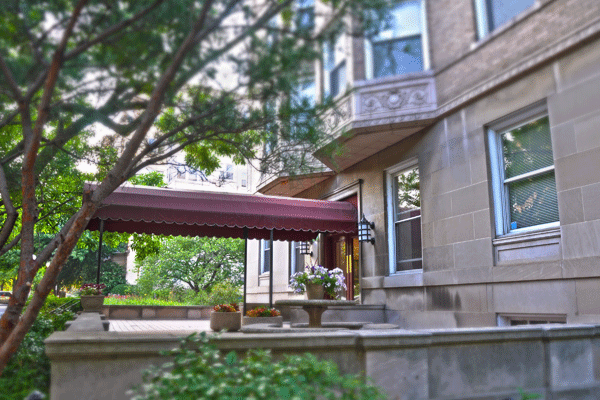 Residences in the heart of the Central West End. 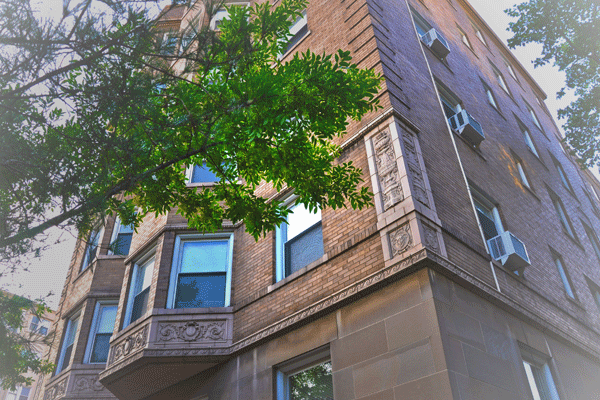 With three locations in the Central West End, you are walking distance to everything you need. Washington University, Saint Louis University, St. Louis College of Pharmacy, Forest Park, Whole Foods are just a small offering of what is available in the central locations of Real Property Associates. Neighborhood amenities include a wonderful variety of restaurants featuring cuisine from all over the world. There are also a few fast food restaurants for those of you who are always in a rush. Renowned Forest Park known for hosting the 1904 Worlds Fair, is practically across the street. This incredible city feature includes the St. Louis Zoo, the St. Louis Art Museum, the History Museum, the St. Louis Science Center and the Muny Opera. It also has miles of jogging and bicycle paths, several golf courses, an ice skating rink, lakes and, of course, a lot of big, green trees. The Central West End is a historic district rich in St. Louis rich in history and culture. The influx of culture, art and architecture during the 1904 World's Fair remains today with a multi-cultural tapestry of people, food, museums, festivals and a thriving innovation district. Check out what the locals have to say about the food.